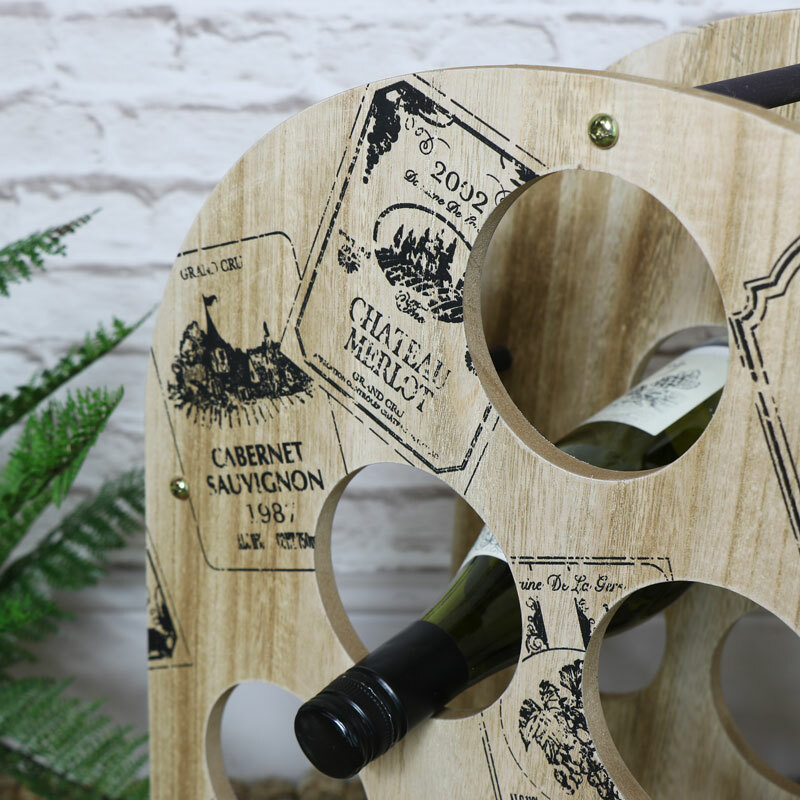 This bottle rack is perfect for wine lovers. 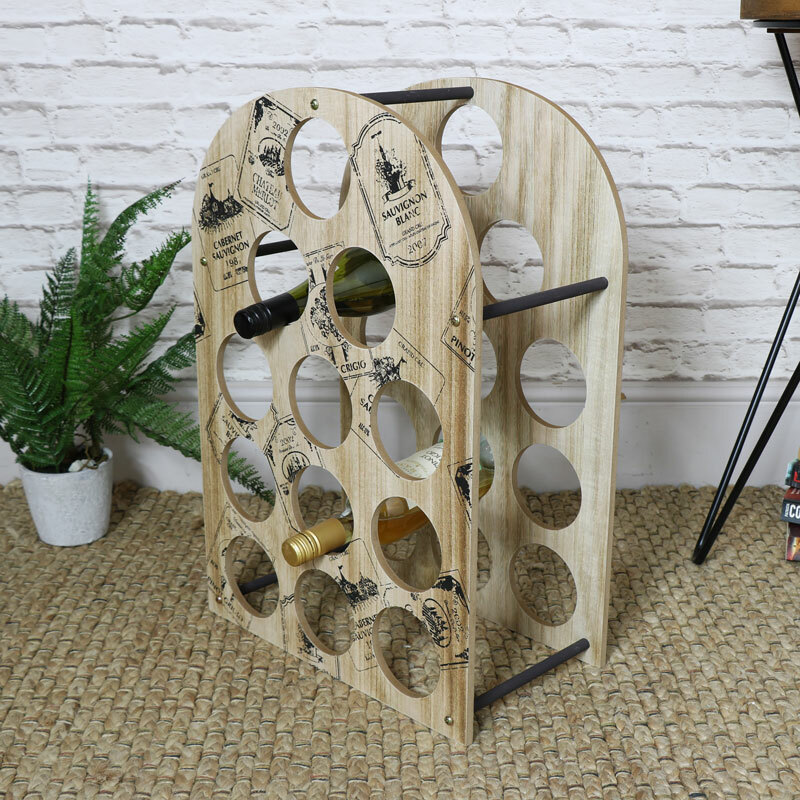 Classic and timeless design that will allow for the storage of up to 12 bottles of your favourite tipples of wine, prosecco, whiskey and countless other beverages. 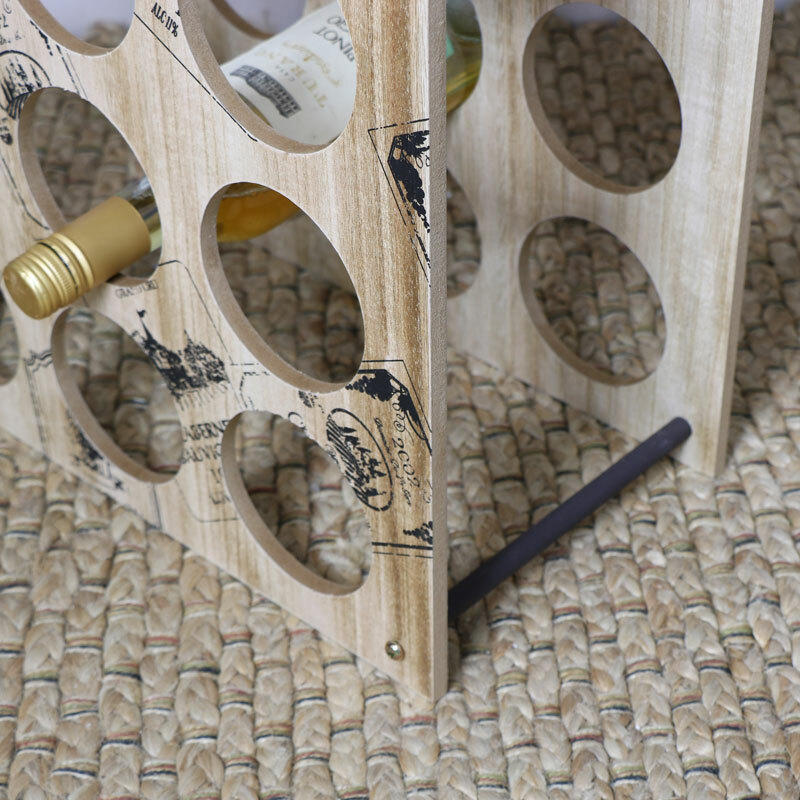 A great gift idea for the wine or spirits connoisseur or if that's not for you, why not use it to hold those soft drinks. 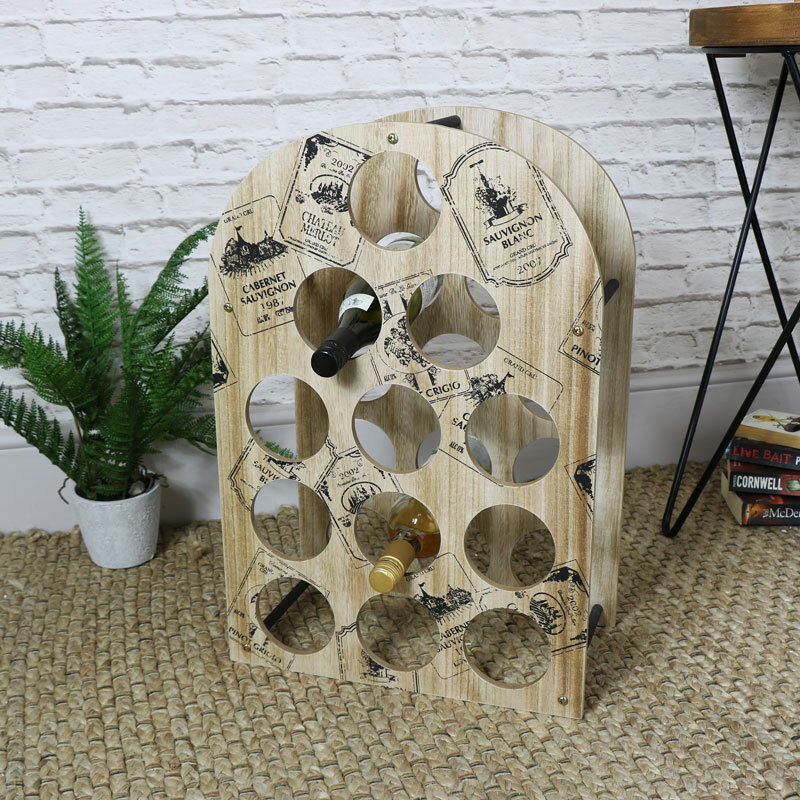 We have more bottle racks and holders available for you to choose from. Constructed with wooden front and back panels and held together with medtal rods for sturdy support. Assembly is required with all the fixings included and is quick and easy to do. We have the best range of gifts and home accessories, whether it's something for friends and family or a little treat for youself.